The first TV show that made me realize how cool the medium can be is Ed. I was in college and tbs was playing reruns on weekdays. It's the show about the guy who moves back to his home town, buys the bowling alley, and practices as a lawyer from inside its alley filled walls. One of my housemates was really into it and bought a device for his computer to capture every show to his hard drive. Its still not available on DVD, otherwise he would have just bought the disks. At the time I had a Netflix account that sent me three disks at a time. I usually watched at least all three movies in a week. I love movies. Just like books, they were a way for me to hang out with cool characters and go to fun places. Other than cartoons, I just never got into any TV shows - until Ed. I discovered a new joy that a two hour movie couldn't supply. I got to hang out with my beloved characters for a much longer time. I could experience way more of their story - even more than my three extended Lord of The Rings disks could offer! I was hooked. 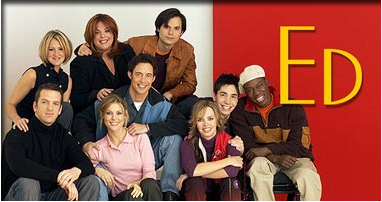 After that I watched the first season of Scrubs several times, sometimes in one sitting. When I got married my wife introduced me to 24. We would watch at least a disk, with four episodes each, every night. We breezed through the first five seasons. It was awesome. 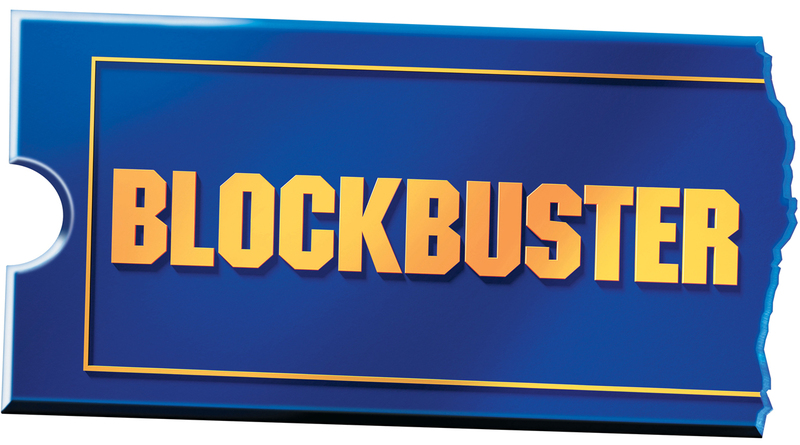 It sucked when we had disks through the mail because we'd finish them all before getting new ones, so we switched to Blockbuster online because you could trade in the disks that were mailed to you at your local store for another disk. Even then we spent a pretty pennie when we just needed the next few disks that very night so we could keep watching the story. Since then I've learned a lot about long story arcs from watching shows like Lost and Prison Break. 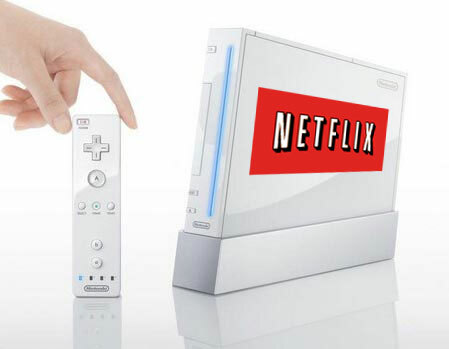 Now we have Netflix which makes it even easier with instant streaming, and how nice is it to not have any commercials interupting your show? Plus no more trips to the video store for us. There are so many shows, many of them science fiction and fantasy, that I still have yet to watch. I've only seen one Star Trek episode. That's right, only one. I love Star Wars, but Star Trek always looked boring when I caught glimpes of it. I'm pretty sure I will love Star Trek when I find the time to watch it though. I liked the very first episode. It was dated, but still awesome. 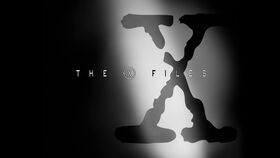 I started watching The X-Files last week and have been through the first seven episodes now. I love it. I'm at a time in my life where I don't have much free time. What free time I do have I spend writing. Recently though, I've been doing art for some fellow authors, and unlike writing I can watch shows while drawing and painting. I look forward to going through all the shows I've missed that I've heard are great. I'm glad Netflix has a catalog with a lot of old shows so people like me who have a lot of catching up to do can get to it. Let me end this by saying that I'm a big proponent of going outside and getting excercise. We take our kids for walks to the playground most week nights, and go camping a ton in the summer. I'm not condoning a life on the couch here, but when you find a show you love it's a blast to power through it in several marathon sit downs. Know what I'm talking about? What are your favorite TV memories? What shows do you remember falling in love with and why? Write down your memories and send them in to me. My email address is danabso[at]hotmail[dot]com. Write "TV Memories" in the subject line, and paste your story into the body of the email. Include a brief bio, and any links you want listed at the end of your post - like your website. If you're comfortable with it, I'd love to put your picture next to your bio too. Just attach it to the email or paste a link to where one is. If you've written a guest post for me before, then I've got all that stuff and you don't have to send it too me unless it's updated from your last guest post. 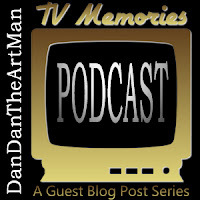 I look forward to your favorite TV Memories, the title of my next guest blog post series.